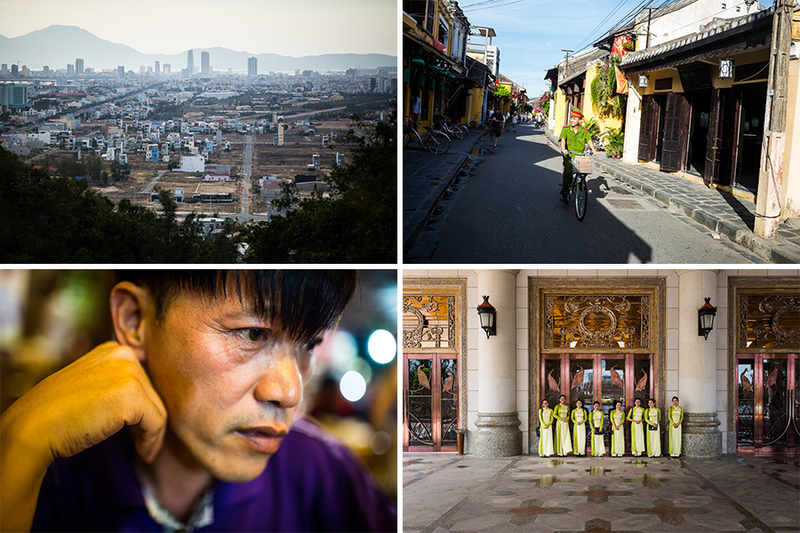 A few weeks back, I shot a really interesting story with Mike Ives (among the top writers in this region in my opinion) about the drop offs in Chinese tourism in central Vietnam. We spent a few days in Danang speaking with tourism officials, hotel managers, and the handful of Chinese businessmen we could find. What was just a few months ago a city with a heavy reliance on tours from all over China, has now seen nearly 100% of those tours cancel, and hotels are reeling and travel agencies are wondering what the future holds. And I’m wasting my time writing anything about it, when really you should just be reading the article (and watching the slideshow): China Tensions Choke Off Tourism to Vietnam. Things have really changed in vietnam since i visited ten years back when the tourism was mainly western. What an experience! Thanks for sharing with us. (: & Wishing you well this summer! A good one for travel agents to take note of, this fits under the category of “we’re all connected.” I’m always treated to great visuals when I read From Swerve of Shore and always learn something through this blog. Hope you do too!